It seems like only yesterday we were combing through a (digital) mountain of local albums for our 2018 year-end critics poll. 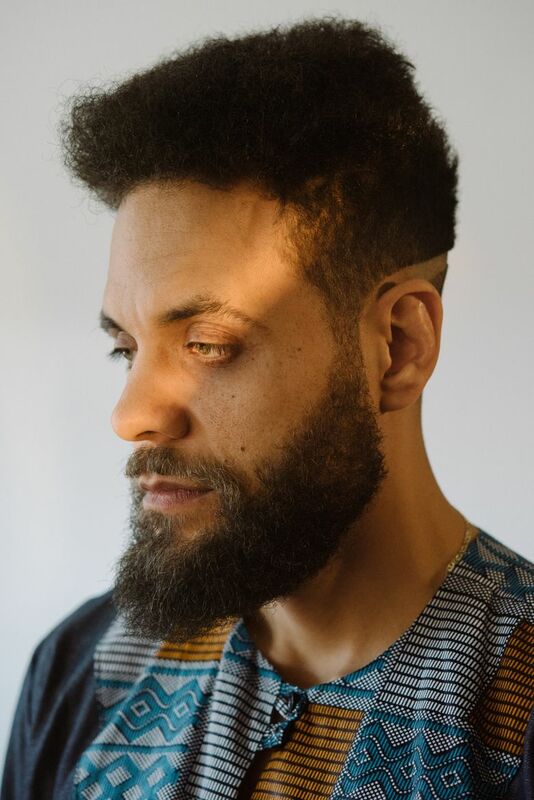 Already the first few months of 2019 have seen a flood of strong new releases, including blues-rock wild man Reignwolf’s long-awaited album, an EP from Epic Records signee Travis Thompson and a full-length from fellow Seattle rap fave Sol (more on his latest in the coming weeks). With another wave of anticipated new records on the horizon (did you hear Tacocat’s on Sub Pop now?! ), we round up a few standouts that are already on iTunes shelves, or at least will be soon. From alt-rap quick hitters to some local rock darlings’ debut, here are seven new releases worth checking out. Over the past year and change, this East Coast transplant has become Seattle’s most prolific emcee. With “Darth Sueder IV,” the rapper/producer recently notched his third minialbum of the new year, following another three (plus a few EPs) from 2018. With a ruggedness more synonymous with the other coast, Suede’s newest 20-minute dream sequence intersperses smirk-inducing pop-culture punchlines and nuggets of wisdom delivered with the nonchalance of an emcee used to crossing the goal line. It’s lo-fi jazz-rap futurism that, depending on the track, could soundtrack a grainy sci-fi flick, trippy Adult Swim cartoon or apocalyptically smoky summer sunset on Alki Beach. With another few releases already in the bag, Suede doesn’t appear to be burning out anytime soon. 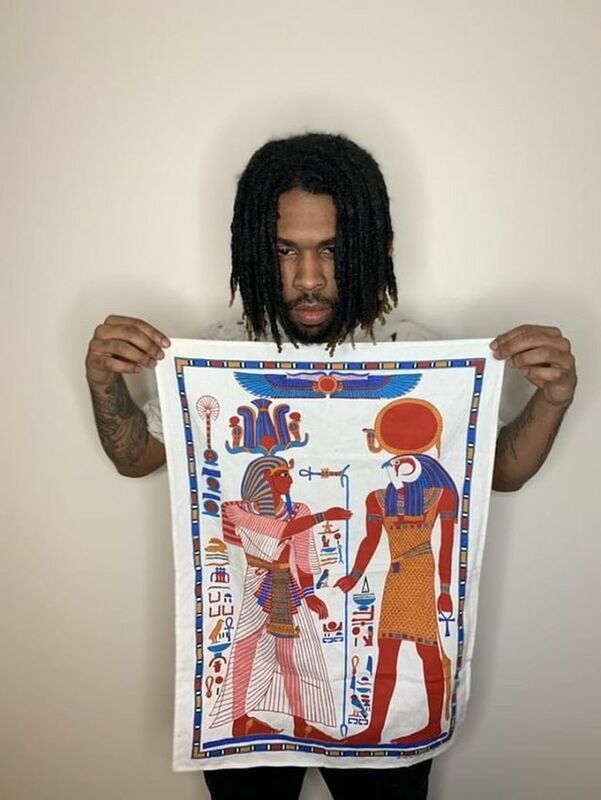 Speaking of Seattle rappers on a roll, back in January, Raz Simone dropped his third project in seven months and has since teased another forthcoming release and film project. 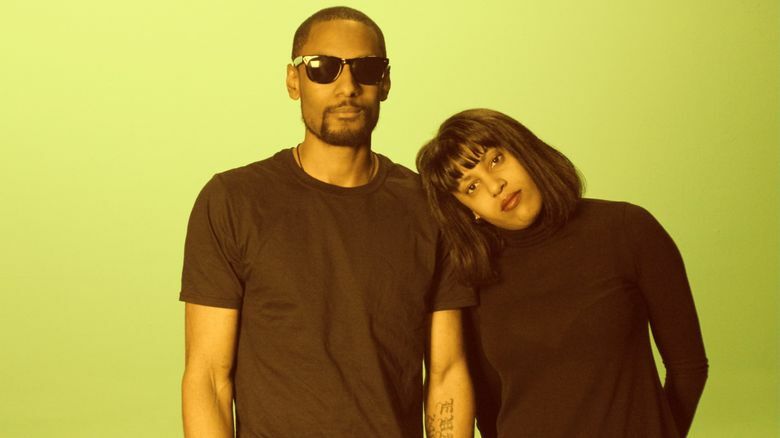 The “Still Love” breakup album finds a heartbroken Raz at his most vulnerable, a jilted ex-lover flirting with R&B in his raspy, hushed verses surrounded by strings. It’s a considerable lane shift for the street-savvy Seattle vet, who finds himself singing more, but the brutal honesty in his lyrics — one of his signature traits — is unwavering. Seattle’s favorite sibling rockers deliver their long-awaited debut album next month and, naturally, it doesn’t disappoint. Coming off a banner 2018, The Black Tones unveil its aptly titled “Cobain & Cornbread” — a sonic descriptor singer/guitarist Eva Walker coined for their blended influences of Northwest rock and their family’s Southern roots — produced by Jack Endino. Club favorite “Welcome Mr. Pink” is thrown into a fuzz-punk blender that starts and stops with psychedelic intervals. The opening “Ghetto Spaceship” is a straight-ahead rock thumper that sprints through the finish line, whetting the palate for Walker’s sinuous extended guitar solos over a blues-rock groove in “The Key of Black (They Want Us Dead).” A release show is set for April 11 at Chop Suey. Another family band with familiar faces, Warren Dunes is the latest project from Julia Massey, best known for her work as Julia Massey & the Five Finger Discount. 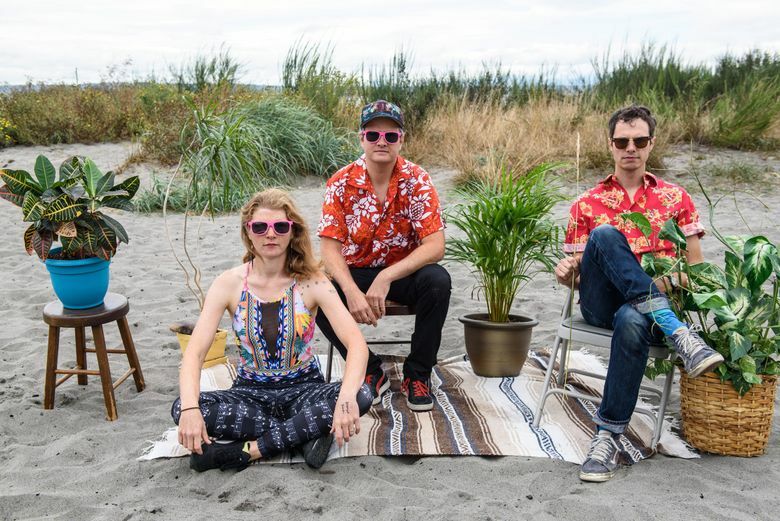 Though they’ve been playing Seattle clubs for a few years, “Welcome to Warren Dunes” marks the debut EP from the trio featuring Massey’s husband, Jared Cortese, and his brother (and former Five Finger Discount drummer), Dominic. The breezy six-song set marries beachy indie-pop and nimble psych riffs perfectly timed for a spring release. The band, which notably donates show proceeds to charity, plays an April 6 record-release party at Clock-Out Lounge before it hits streaming services April 19. The race for 2019’s best album title ended shortly into the new year when the Seattle-reared, NYC-based drummer unveiled this aural treat. An exciting young player in jazz’s energized new school, Overall gracefully blurs genres like an abstract watercolor painting, with drums splashing against glitchy electronics, jazz piano and skyward-trained electric-guitar riffs during the crescendo of the standout “My Friend.” For those who missed Overall’s last homecoming gig with Stas THEE Boss — which united Seattle hip-hop and jazz dignitaries under the same roof — the drummer/producer/sometimes rapper returns for Capitol Hill Block Party this summer. Till then, heed the man’s advice and bump this beautifully amorphous record while waiting in line at Molly Moon’s. It seems the doses finally wore off for these wigged-out, garage-rockers, who’ve cleaned up their wavy, lo-fi act on their clear-eyed fourth album, “Myth of Man.” Fear not, principal songwriter and Texas native Danny Lee Blackwell hasn’t completely tossed out his old playbook, retaining enough savory psych-rock licks for good measure. But the new Dan Auerbach-produced effort pivots toward cosmic twang ballads and the vintage R&B and soul influences that previously lurked beneath the reverb and punky bops of a band named after a Sam Cooke record. “Myth of a Man” carries the glossed-up vintage sound expected with Auerbach behind the boards, with lush strings and Blackwell playing bolo-tie crooner on closing serenades “I Wonder” and “Too Young to Pray.” Night Beats hit the Tractor Tavern with Suicide Squeeze’s L.A. Witch and Calvin Love on March 30. David Bazan never exactly disappeared, but the resurrection of his Pedro the Lion handle over the last year and change has been a welcome one. With Pedro’s first album in 15 years, Bazan — joined by Erik Walters and drummer Sean Lane — takes a contemplative drive through his hometown, spurred by a mid-tour layover at his grandparents’ house. Sure to please longtime Pedro fans, songs like the centerpiece “Quietest Friend” melancholically churn and plod, weighed down by artifacts from his youth that Bazan’s just now unpacking. Through revisiting childhood ghosts with half a lifetime’s hindsight, “Phoenix” — said to be the introduction of a series of albums based on cities he lived in growing up — is Bazan’s first step in examining how his youth shaped him.